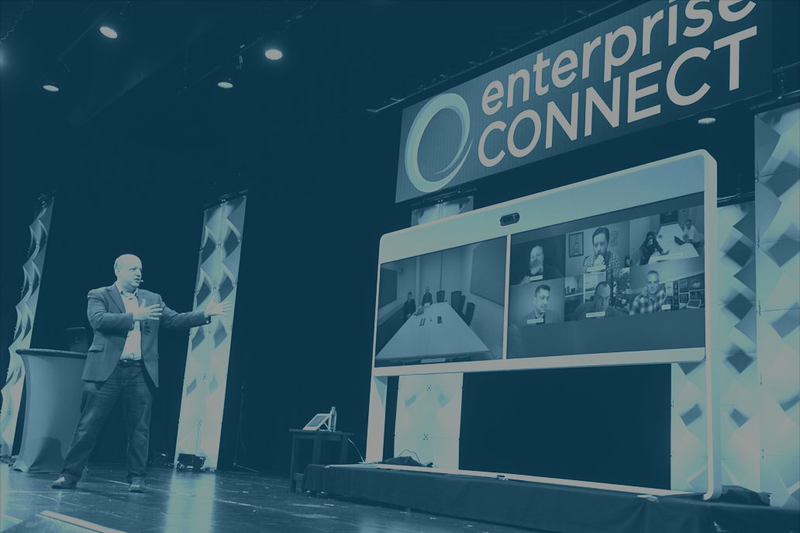 Register through this page or use code INTELEPEER to SAVE $500 OFF current rates to Enterprise Connect. IntelePeer delivers an omni-channel communications platform built for the enterprise. With our voice, messaging, ready-to-use applications, open APIs, and analytics, companies can build and integrate communications-enabled workflows to create world-class customer experiences and improve business processes through automation. Our full-stack solution is backed by a rock-solid network and a team of experts who provide nothing but award-winning customer service. We believe that business communications are meant for more than just simple interactions – they should enable businesses to deliver truly delightful experiences. It’s time to move beyond basic communications! Prepare Your Enterprise Systems For The Future! 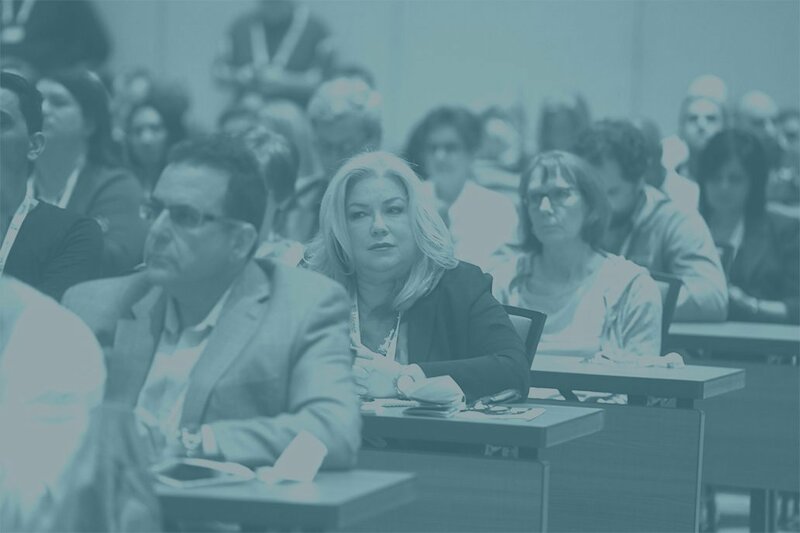 Hear from visionary industry thought leaders in Keynotes and General Sessions. 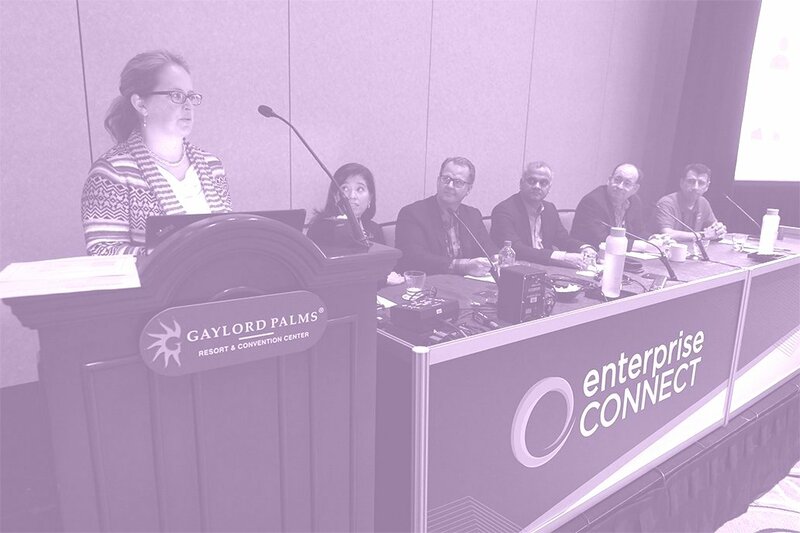 Attend a full schedule of Free Education in Enterprise Connect Theaters and Sponsored Sessions. Get the knowledge you need to excel with in over 60 sessions across 9 tracks designed to help you focus on the challenges that are most important to you. You face a fast-changing market: Technologies for enterprise communications and collaboration are undergoing massive and rapid change with new products, services, architectures and players. 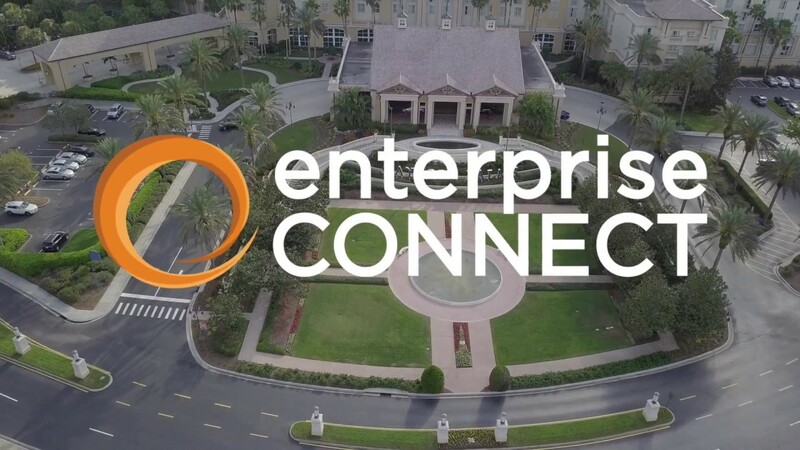 Enterprise Connect creates a unique opportunity for you to hear informed debate and thorough analysis of the trade-offs associated with each approach.